This week is the annual Microsoft Inspire conference, where Microsoft directly engages with industry partners. Last year at Inspire, we announced Microsoft 365, providing a solution that enables our partners to help customers drive digital transformation. One of the most important capabilities of Microsoft 365 is securing the modern workplace from the constantly evolving cyberthreat landscape. 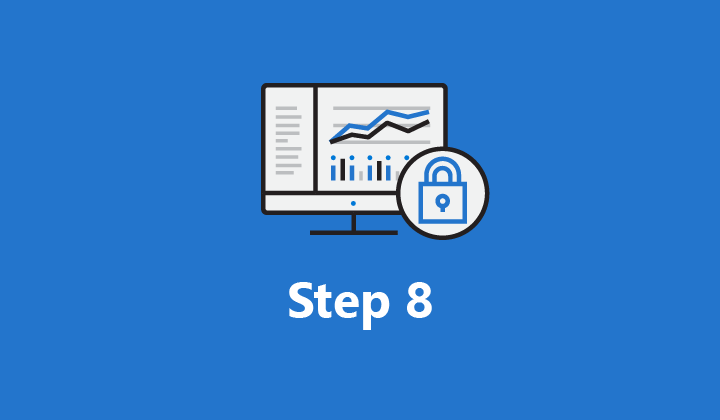 Microsoft 365 includes information protection, threat protection, identity and access management, and security management—providing in-depth and holistic security. What is Microsoft’s strategy for integrating into the broader security community? 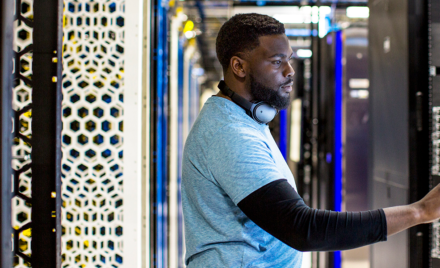 In this series of blogs, we’ll address these topics, beginning with Microsoft’s strategy for integrating into the broader security ecosystem. Our integration strategy begins with partnerships spanning globally with industry peers, industry alliances, law enforcement, and governments. Cyberattacks on businesses and governments continue to escalate and our customers must respond more quickly and aggressively to help ensure safety of their data. For many organizations, this means deploying multiple security solutions, which are more effective through seamless information sharing and working jointly as a cohesive solution. 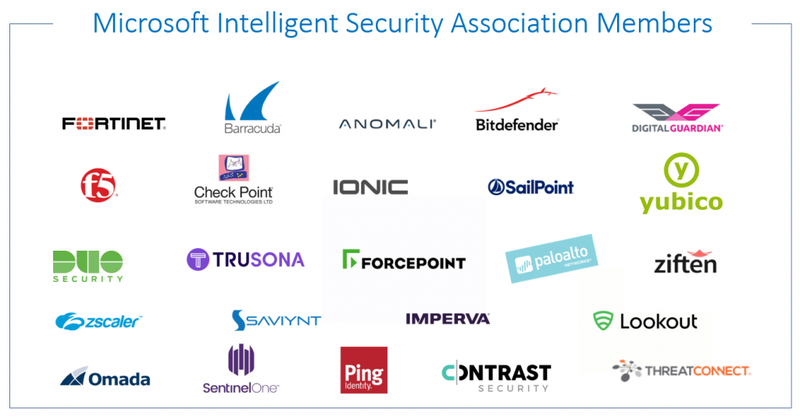 To this end, we established the Microsoft Intelligent Security Association. Members of the association work with Microsoft to help ensure solutions have access to more security signals from more sources—and enhanced from shared threat intelligence—helping customers detect and respond to threats faster. Industry alliances are critical for developing guidelines, best practices, and creating a standardization of security requirements. For example, the Fast Identity Online (FIDO) Alliance, helps ensure organizations can provide protection on-premises and in web properties for secure authentication and mobile user credentials. Microsoft is a FIDO board member. Securing identities is a critical part of today’s security. 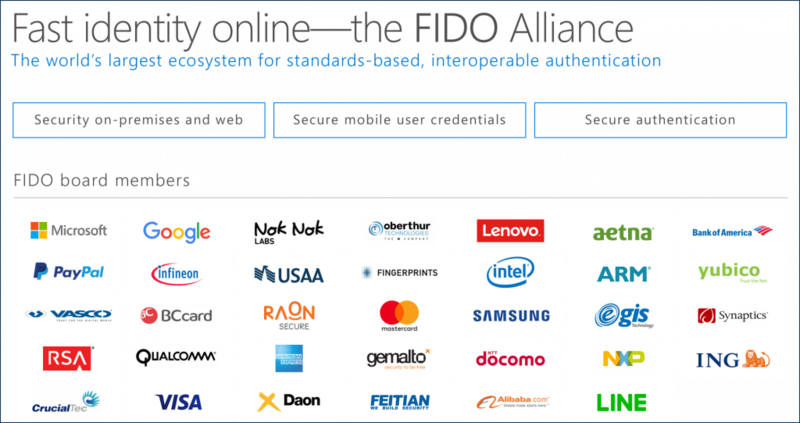 FIDO intends to help ensure all who use day-to-day web or on-premises services are provided a standard and exceptional experience for securing their identity. 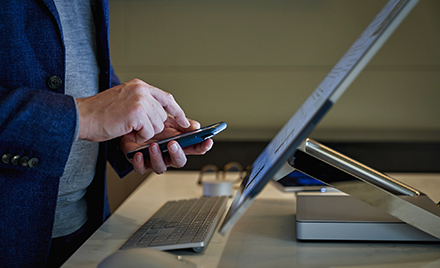 Microsoft exemplifies a great sign-in experience with Windows Hello and Microsoft Authenticator, leveraging facial recognition, PIN codes, and fingerprint technologies to power secure authentication for every service and application connected through Azure Active Directory. FIDO believes the experience is more important than the technology, and Windows Hello is a great experience for everyone as it maintains a secure user sign-in. FIDO is just one example of how Microsoft is taking a leadership position in the security community. 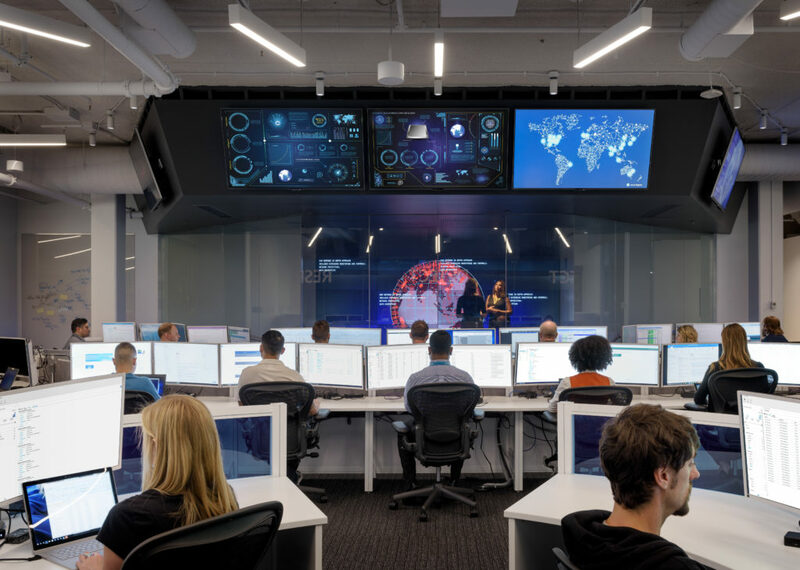 The DCU is “an international team of attorneys, investigators, data scientists, engineers, analysts, and business professionals working together to transform the fight against cybercrime.” Part of the DCU is the Cyber Defense Operations Center, where Microsoft monitors the global threat landscape, staying vigilant to the latest threats.